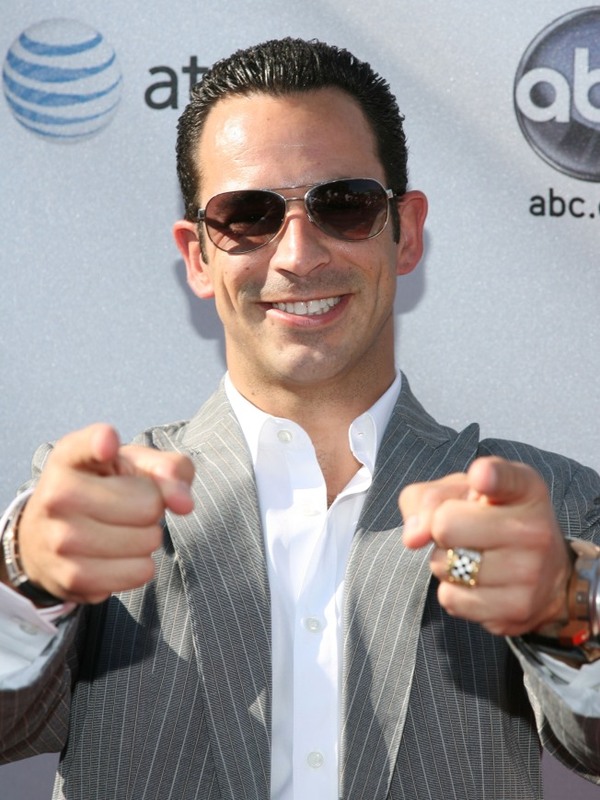 Helio Castroneves - 'Dancing with the Stars" winner in trouble with the feds over taxes. Season 5 “Dancing With the Stars” winner Helio Castroneves is facing federal indictment charges in Miami, Florida. Castroneves, a professional race car driver, is being indicted Friday by a federal grand jury, Access Hollywood has learned. Castroneves, who danced to victory in 2007 on the “DWTS” ballroom with professional partner Julianne Hough, will face a total of seven charges according to the Associated Press – conspiracy and six counts of tax evasion. The Sao Paolo-bred Brazilian’s sister, Kati Castroneves, who is Helio’s business manager, is also facing indictment charges, as is his attorney, Allan Miller. The charges stem from what authorities told the Miami Herald is failure to pay over $5 million in taxes, over the course of four years. He is expected to be arraigned tomorrow morning in Miami, however a man who answered Castroneves’ cell phone told Access that the star is currently in Le Mans, which is believed to be a reference to a race of the same name held in Atlanta, Georgia. Castroneves was scheduled to begin racing the Petite Le Mans, today. It is unclear whether he will be present for the indictment. Castroneves, who is known by racing fans as “Spider Man” due to his penchant for climbing fences post-race to reach fans, previously won the Indy 500 in 2001 and 2002.